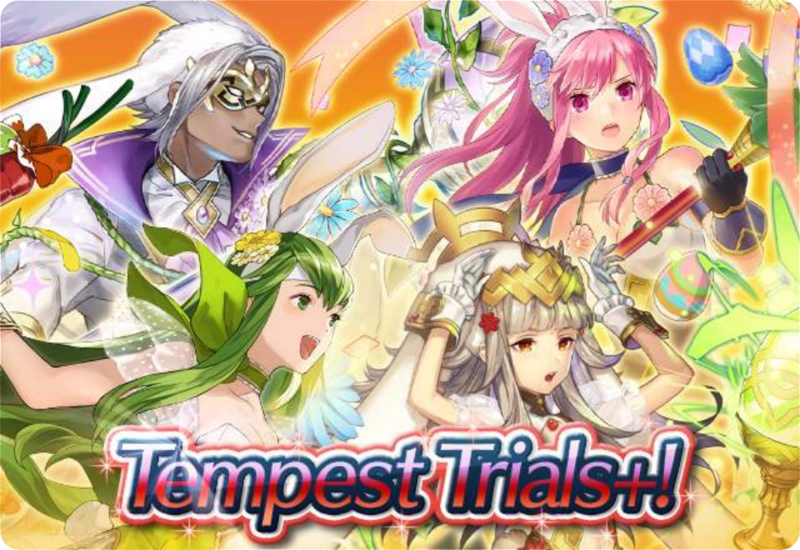 Fire Emblem Heroes has announced more details for the next Tempest Trials+ event, “Taste of Spring”, which starts on 24th April 2019. 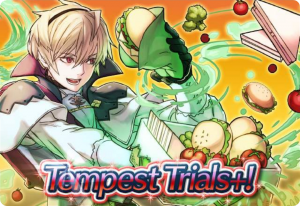 As we learned earlier, the free 5-star Hero will be Leo: Extra Tomatoes (green-tome cavalry). 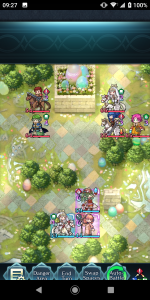 Meanwhile, the available Sacred Seals include Chill Atk 1 and Wind Boost 1–and also Even Res Wave 1 (thanks to kaz_kirigiri for digging this up!). 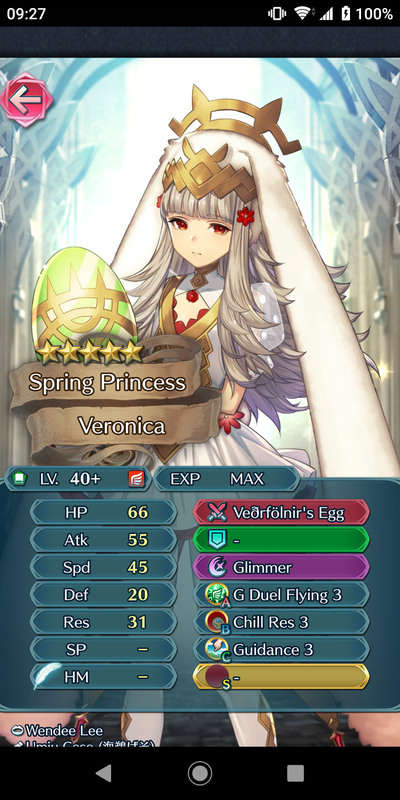 The bonus Heroes that grant a score bonus aren’t too surprising. 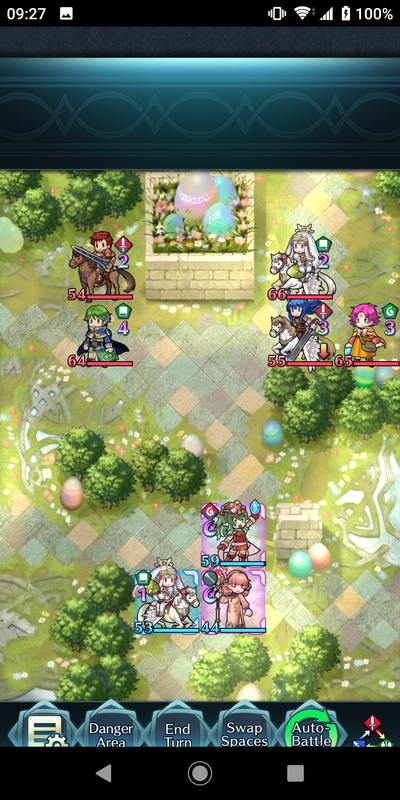 They include the four Heroes from the recent seasonal banner: the picnic versions of Lukas, Genny, Felicia and Flora. 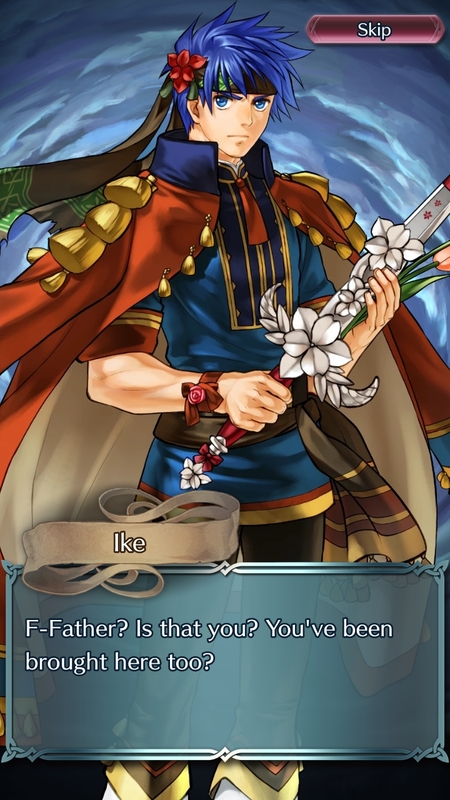 Plus Leo from the Tempest Trial. 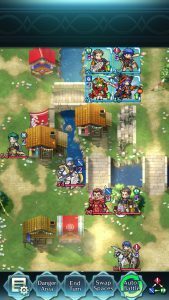 Finally there’s Alm, Faye and Kliff just chilling. If you’re lacking the last three or want additional copies, there’s a Tempest Trials banner available right now that features them. 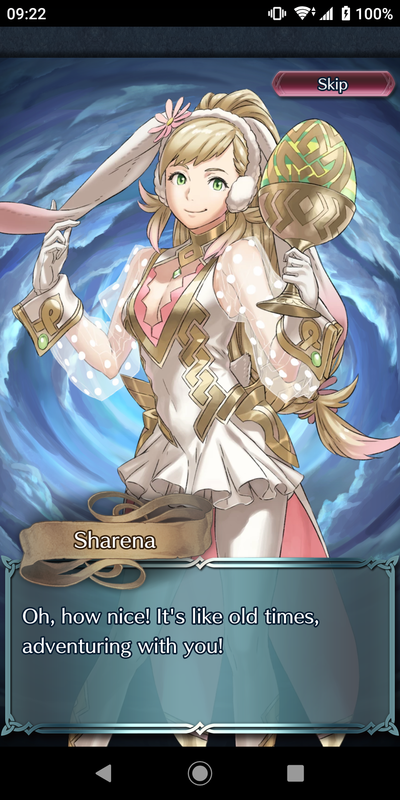 This is probably the best chance to snag Alm (epic dragonslayer) and/or Faye (Firesweep Bow) after they were removed from shiny new banners. 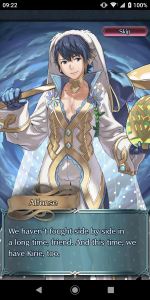 Another swirling tempest has descended upon the world of Fire Emblem Heroes. 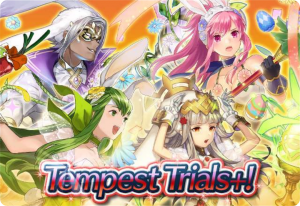 Build up a team of your strongest bunnies and head into Tempest Trials+: To Defy the Gods. The opening page of the Trials shows all immediately pertinent information, including bonus allies. When you’re ready, Select a Stage to begin. The final map is a new spring-themed map and also features Spring Veronica as the boss. As usual, you can earn a wide variety of prizes this TT, including lots of Orbs! 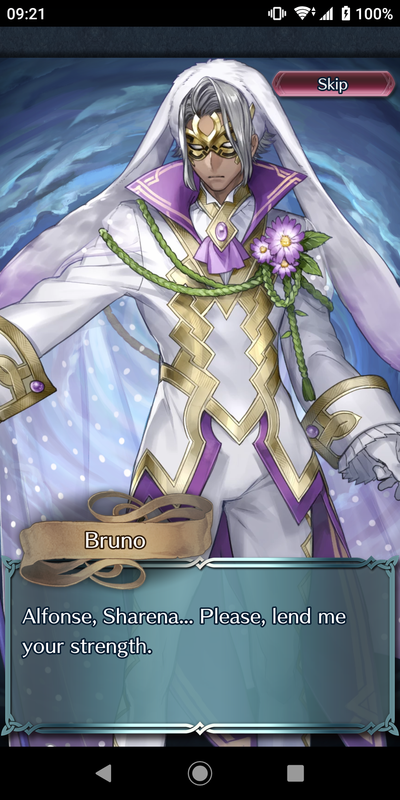 This event’s special unit is Loki: Spring Trickster. Other special rewards also include three Sacred Seals: Hp/Spd 1, Warding Stance 1, and Spd/Res Bond 1. 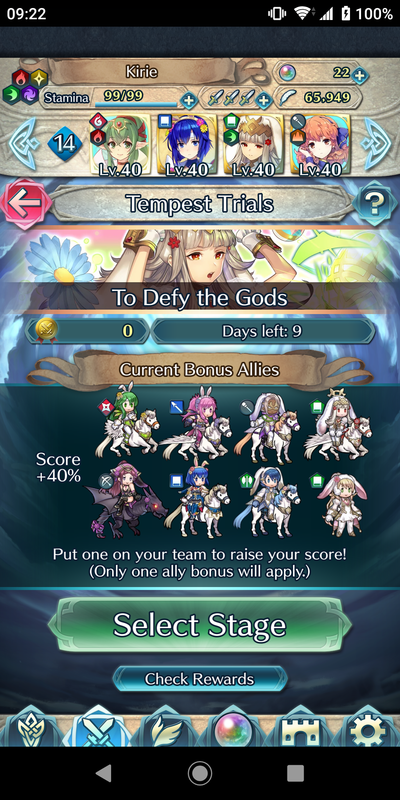 Tempest Trials+: To Defy the Gods will be wreacking havoc for the next 10 days, fading away on 2 April. 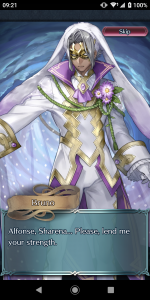 Last year’s Spring banner “Hares at the Fair” is being run once again. 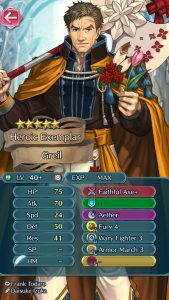 If you missed the opportunity last year, now’s your chance to go for one or more of these Heroes, should they tickle your pickle. 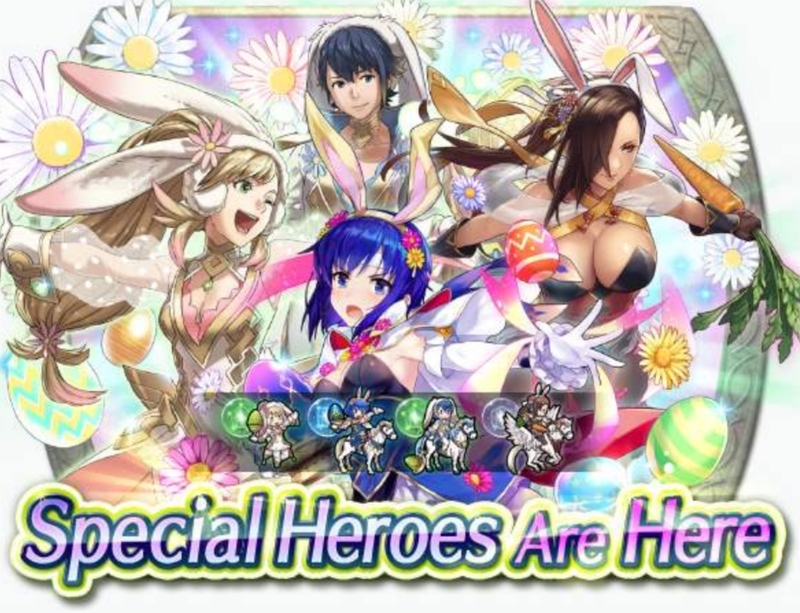 Catria: Spring Whitewing, Alfonse: Spring Prince, Sharena: Spring Princess, and Kagero: Spring Ninja are available from today until the 21st of April, 6:59am UTC. 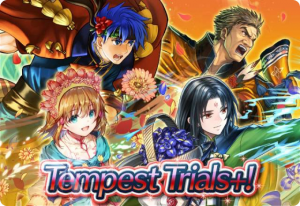 Click on “Read more” below for information on the upcoming Tempest Trials+. Another tempest is brewing in Fire Emblem Heroes. 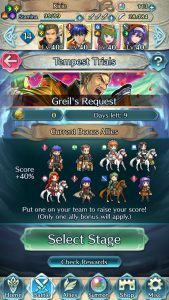 Prepare your army and head into the Events menu to tackle Tempest Trials+: Greil’s Request. 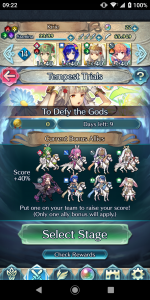 At the Home Page, you can see your current points and remind yourself of the Bonus Allies. When you’re ready, Select Stage to begin. As Greil himself says, he appears as the final boss. 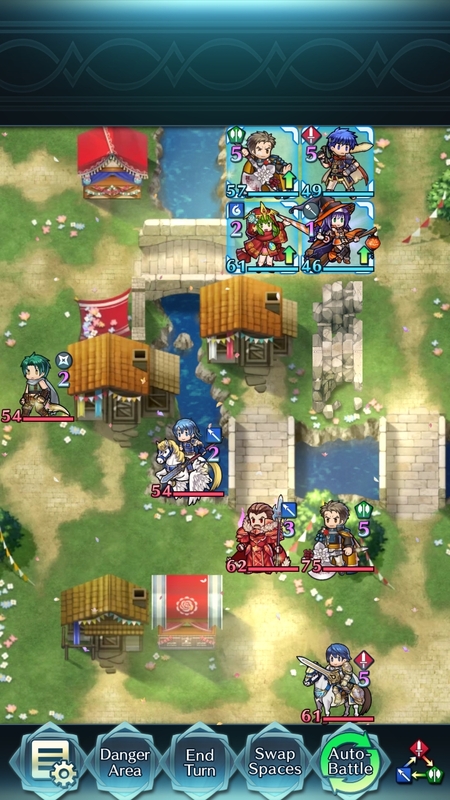 The last map is a festive village that pays homage to Blood Runs Red from Path of Radiance. Earn as many points as you can to reap the rewards. Titania: Warm Heart is the special TT unit reward this time around. 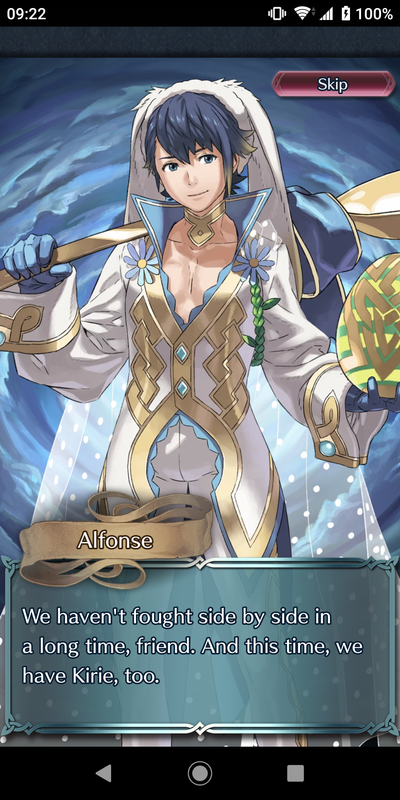 You can also earn three Sacred Seals (Torrent Dance 1, Darting Blow 1, and Aerobatics 1), an Anima Blessing, and lots of Orbs and Hero Feathers! Tempest Trials+: Greil’s Request will be swirling around for 10 days, ending on 20 February. 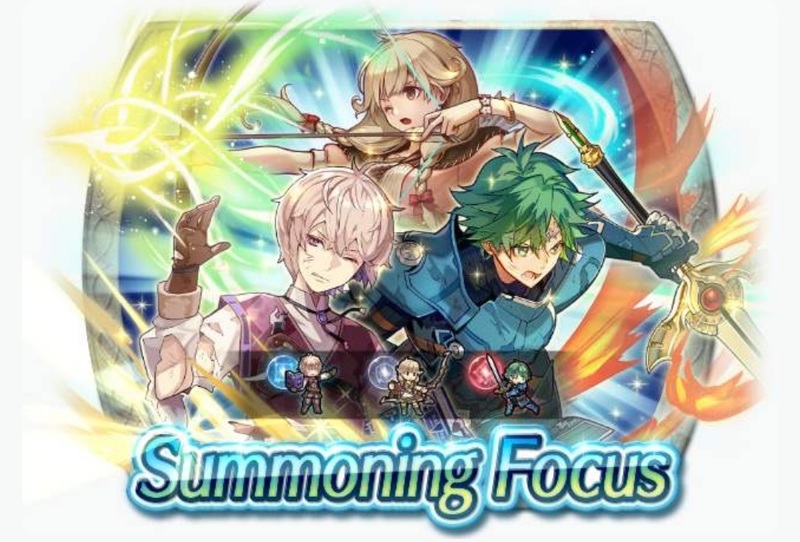 Additionally, the current daily Summoning Focus is a rerun of the banner for Micaiah & Sothe’s BHB. You can spend some Orbs for your shot at 5★ focus units of Micaiah, Sothe, and Sanaki. 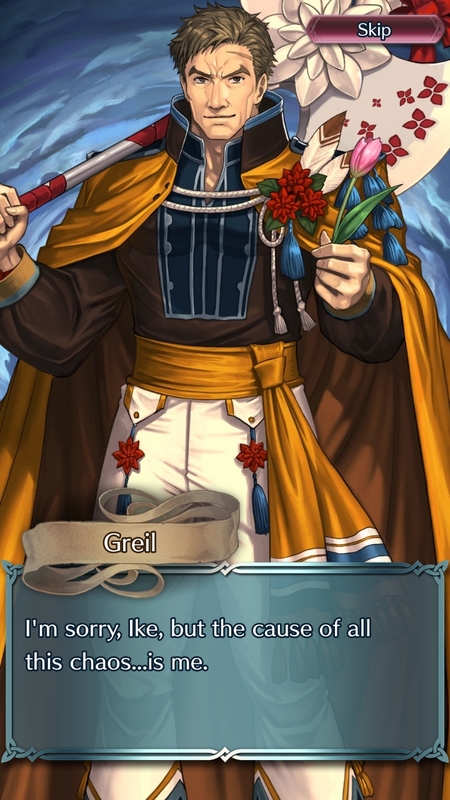 There will still be two more days of banners after today.